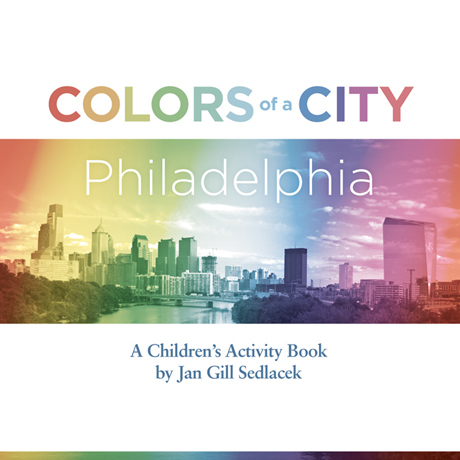 Autographed copies of Jan Sedlacek’s children’s book Colors of a City: Philadelphia will be available in Philadelphia during Pope Francis’s upcoming visit. Look for the book on display downtown at 18th and Walnut Streets in Rittenhouse Square on September 25–26 from 10 am to 3pm. Colors of a City: Philadelphia is a children’s activity picture book that celebrates the city’s culture and history.